Visit our blog for healthy recipes, interesting cedar oil facts and more. I want to share my review about bath oil “Anasta”. My experience with it was typical: I didn’t know what to present to a friend for her birthday. 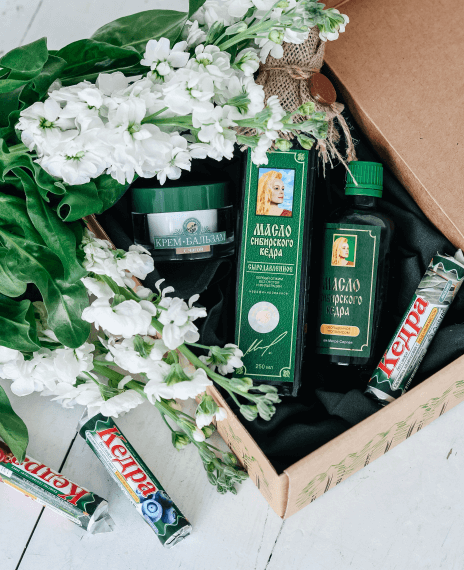 I wanted to find a natural product in a beautiful box. Game of chance: I received an e-mail from Megre LLC and followed the link. And I found what I was looking for – beautiful packaging, natural composition, and reasonable price! My friend called me after receiving the gift. She said that all small tweezers on her face have disappeared, the skin in the décolleté area has become more even and taut! And this is only after the first application! From personal experience, Cedar Elixir brings energy and power, it strengthens the immune system. I ordered Elixir as a general tonic, as it turned out, I had dysbacteriosis and I need only 3 days to bring it to a healthy condition. It was an unexpected surprise. After the usage, my condition didn’t return. I decided to order Cedar Elixir out of curiosity, I love experiments, especially on myself. The parcel came surprisingly fast, well packaged, and the main advantage – was delivered to my apartment for free. I took it according to the recommendation written in the instructions, for common prophylaxis, although I wanted some kind of miracle. To be honest, this miracle didn’t happen, but I felt the effect a week later. I became less tired, decreased irritability, my sleep became better. 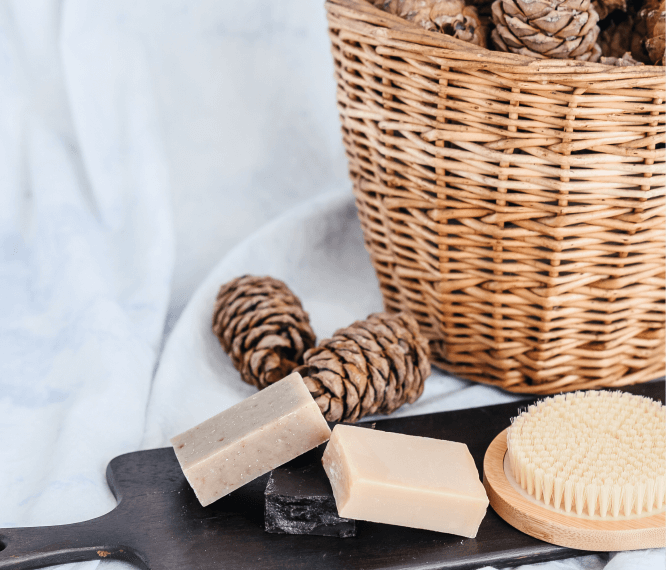 Natural Products from the Siberian taiga. Established in 1998. 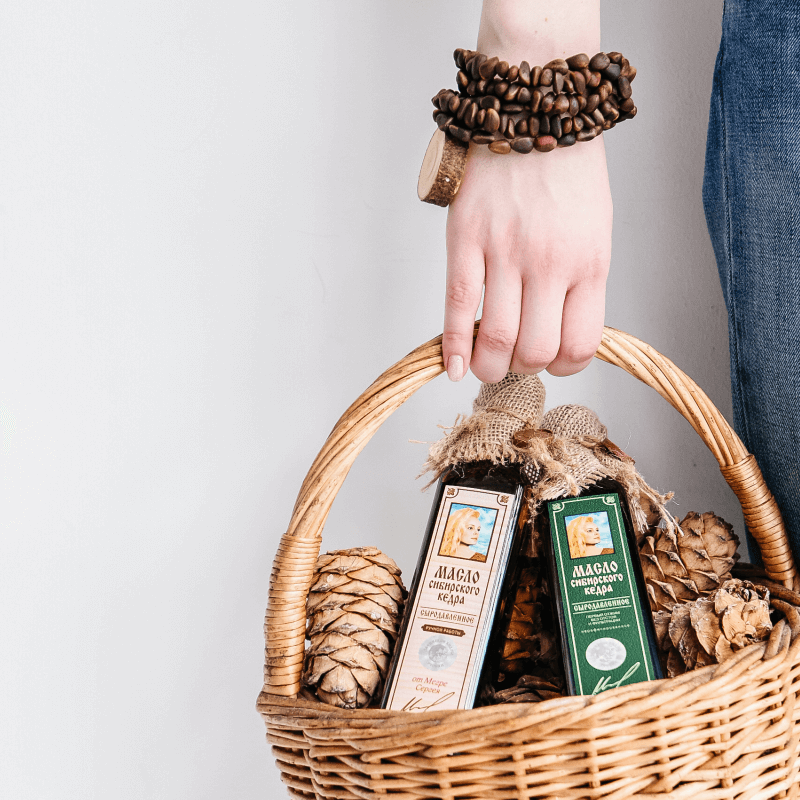 Highest-quality Cedar oils, Cedar cosmetics, Cedar bars and more.